All of us feel stress at some point in our lives. In fact, some amount of stress is healthy to motivate us and increase our performance, which is referred to as Eu – Stress. Nervous Breakdown can be brought on by stress or anxiety caused due to any aspect of a person’s life: Work, relations or finances. “The term “nervous breakdown” is sometimes used by people to describe a stressful situation in which they’re temporarily unable to function normally in day-to-day life. It’s commonly understood to occur when life’s demands become physically and emotionally overwhelming. The term was frequently used in the past to cover a variety of mental disorders, but it’s no longer used by mental health professionals today. 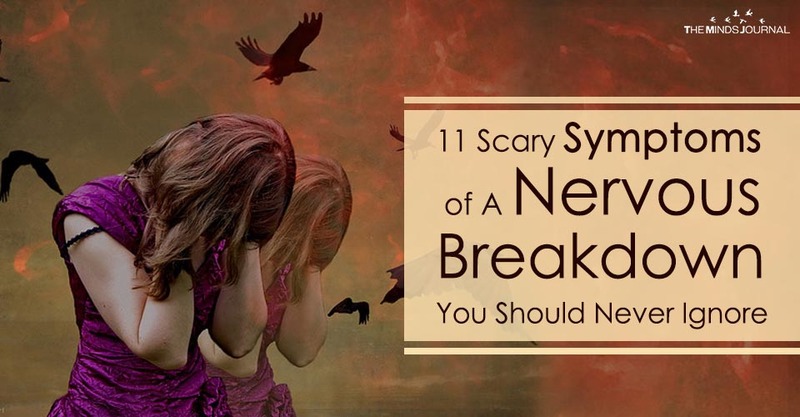 Nervous breakdown isn’t a medical term, nor does it indicate a specific mental illness. 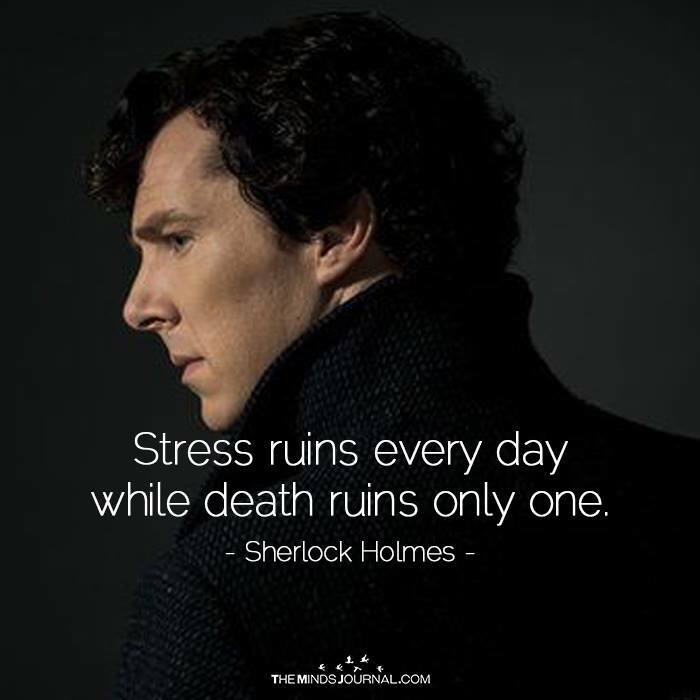 But that doesn’t mean it’s a normal or a healthy response to stress. What some people call a nervous breakdown may indicate an underlying mental health problem that needs attention, such as depression or anxiety. If you are suffering from unexplained headaches that don’t seem to go away, it could be a sign of a Nervous breakdown. Stress and anxiety is caused by tension that gets stored in the body and usually manifests physically as headaches, tightness of muscles and shallow breathing. Jaw, neck, shoulders, and head are the most affected areas that usually end up as store houses of tension in the body. When you feel stressful, try doing gentle neck rolls, shoulder rolls, facial exercises, and deep breathing, you would instantly feel better. A nervous breakdown can manifest physically in variety of forms but irregularity of heartbeat is the most common symptom. It is because breath and mind are connected. Whenever we are stressed, our breath becomes irregular leading to irregular heartbeat. Anxiety and panic attacks often lead to racy thoughts, heart palpitations, and irregular heartbeat. It can feel extremely frightening as the symptoms are similar to getting a heart attack. Some people advise to breathe deeply to calm down. But it can be a little difficult to practice deep breathing in the middle of a panic attack when your heart is pounding. Instead try to do some mild exercises, like stretching or going for walks. It will get your blood pumping and release endorphins to make you feel better. Once you feel a little better, you can try deep breathing to calm yourself further.